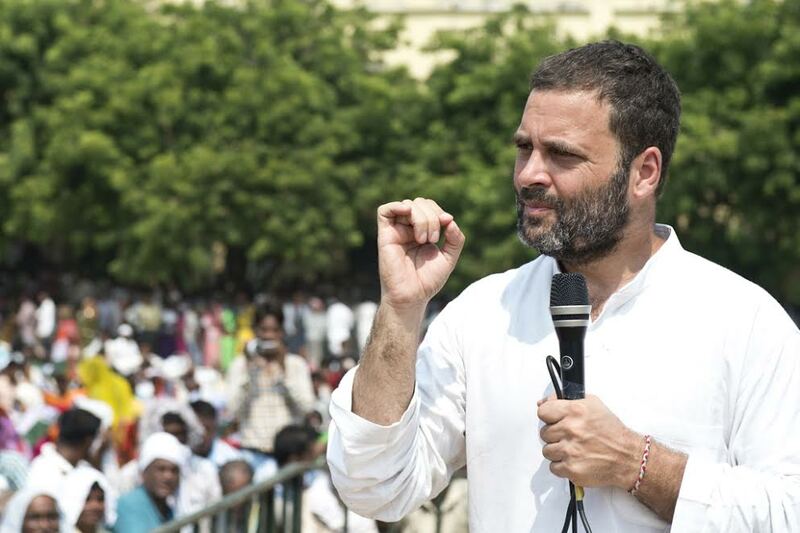 UP polls: Rahul Gandhi in action! Congress vice-president taking part in various programme in course of his “Kisan yatra” in poll-bound Uttar Pradesh. This densely-populated eastern Indian state goes to polls early next year but all the political parties have already come into action. The Congress is no exception.